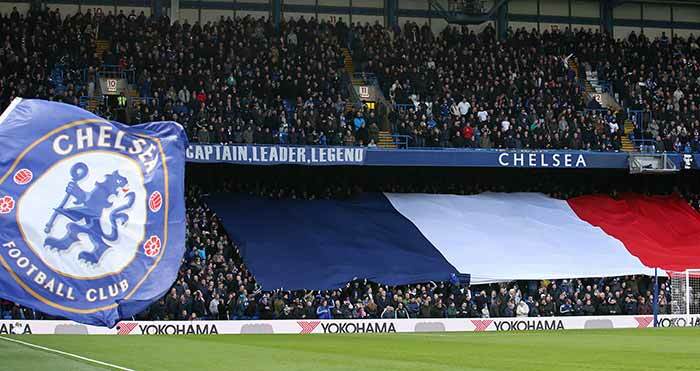 The English Premier League was played in a somber atmosphere following the Paris Terror attacks last week. 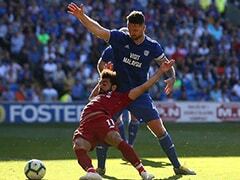 However, it witnessed plenty of action with the biggest surprise being Leicester City going on top of the EPL while Jurgen Klopp finally got Liverpool off with a win. 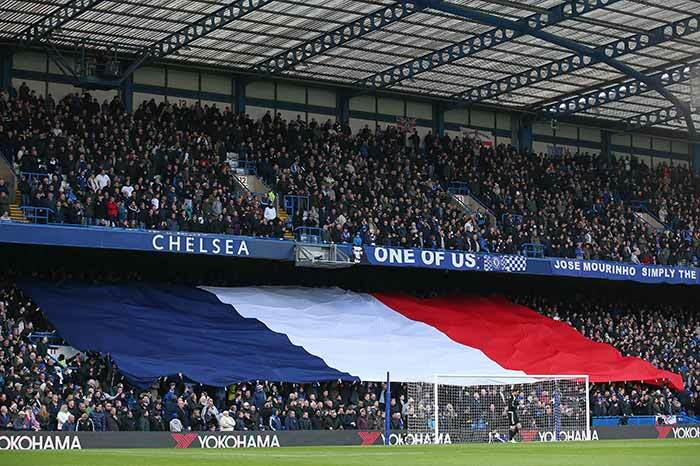 With a strong French contingent playing for various clubs in the EPL, it was a wonderful show of solidarity. Earlier in the week, England and France had paid a moving tribute at Wembley during their international friendly. 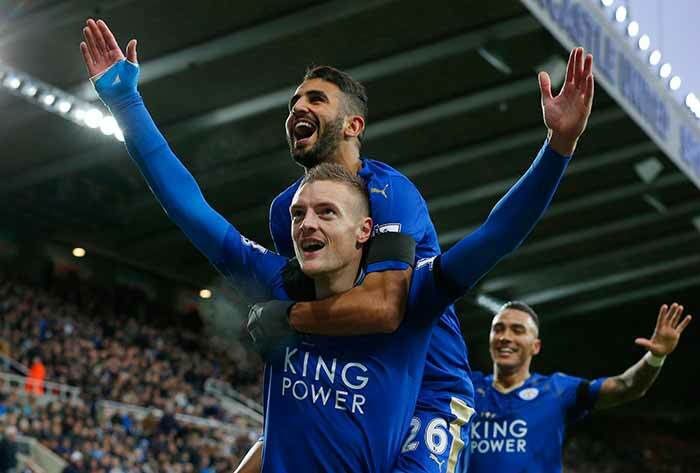 However, it was Leicester City that stole on the show during the premiership weekend. The team, which had narrowly avoided relegation last year, has had a remarkable run of form which has seen them finish on top of the league for this week. 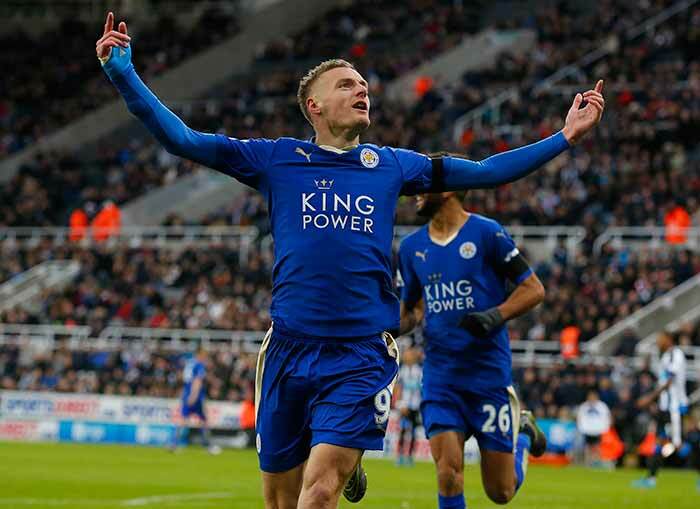 The star for Leicester's remarkable run has been Jamie Vardy. He achieved the Premier League record for scoring in consecutive games. 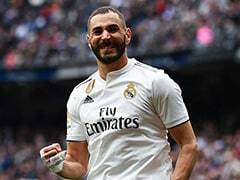 He has scored in 10 straight matches - a feat Ruud van Nistelrooy also achieved for Manchester United across two seasons in 2003. 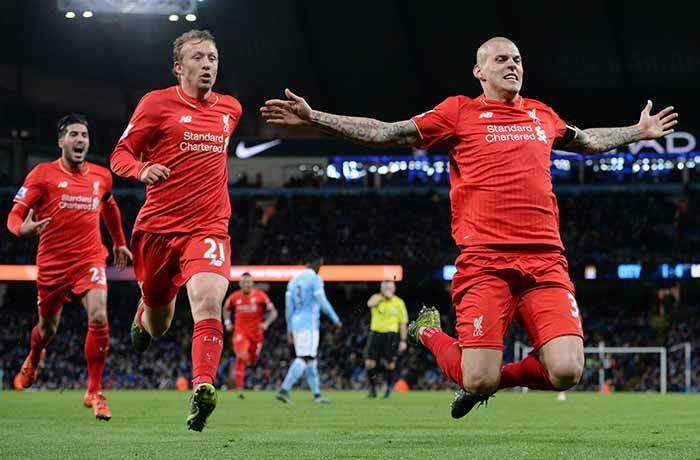 The biggest upset in this week of the premiership was Liverpool finally ending their win drought. 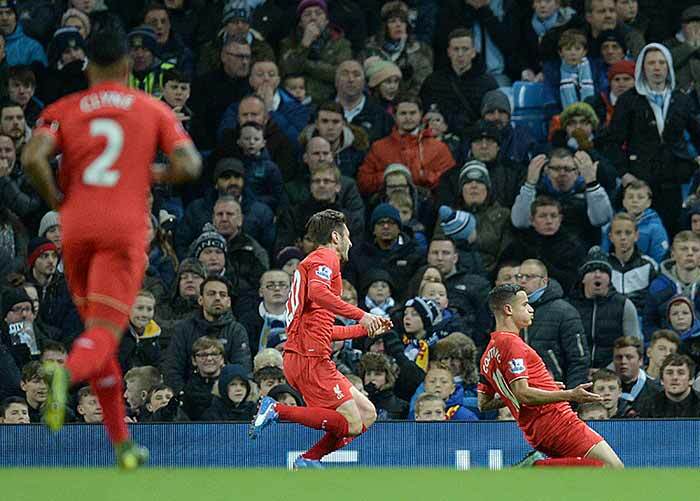 They upstaged Manchester City 4-1 as the EPL was thrown open once again. 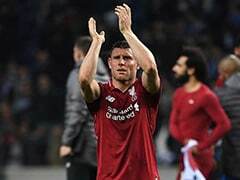 Philippe Coutinho, Martin Skrtel and Roberto Firmino were aided by an own goal from Manchester City's Eliaquim Mangala as they suffered a thrashing. 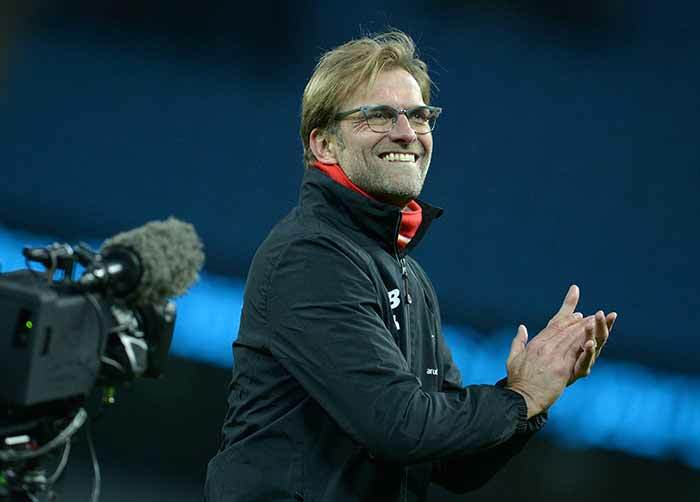 With this win, Liverpool manager Jurgen Klopp has finally got on the board with this new club while Manchester City manager Manuel Pellegrini described the performance as a complete disaster. 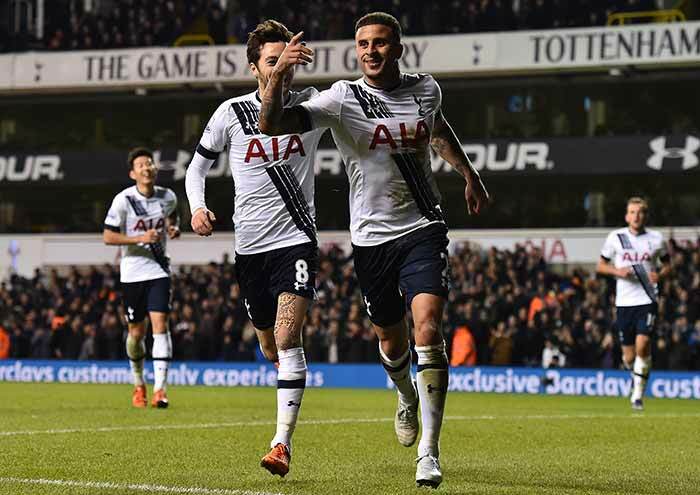 Tottenham Hotspurs continued their good run in the EPL with a thumping 4-1 win over West Ham United. Harry Kane's brace was the difference as this resulted pushed Tottenham to fifth place. Manchester City's loss proved to be Manchester United's gain and they zoomed to second position in the table thanks to a 2-1 victory over Watford. 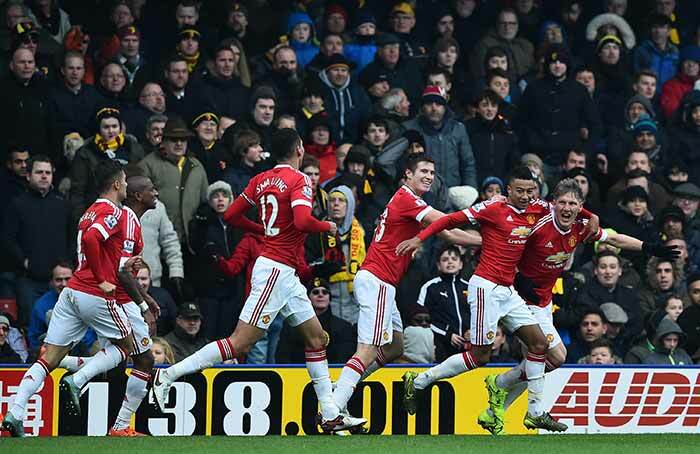 Memphis Depay scored for United but it was Troy Deeney's own goal that sealed Watford's fate. Arsenal let a chance slip through literally in their game against West Bromwich Albion. A late penalty miss by Santi Cazorla, who slipped as he took the shot, resulted in disaster for the Gunners. 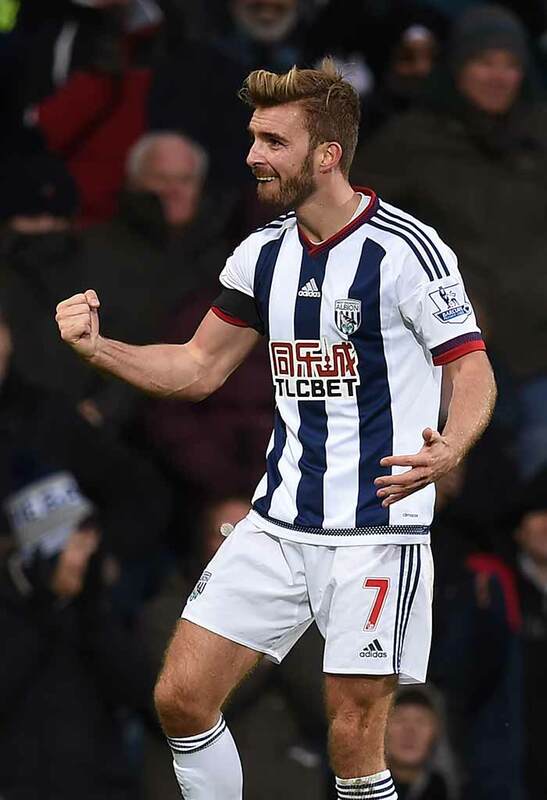 James Morrison scored for West Brom as Arsenal suffered a 1-2 loss, denting their chances of reaching the top of the table. 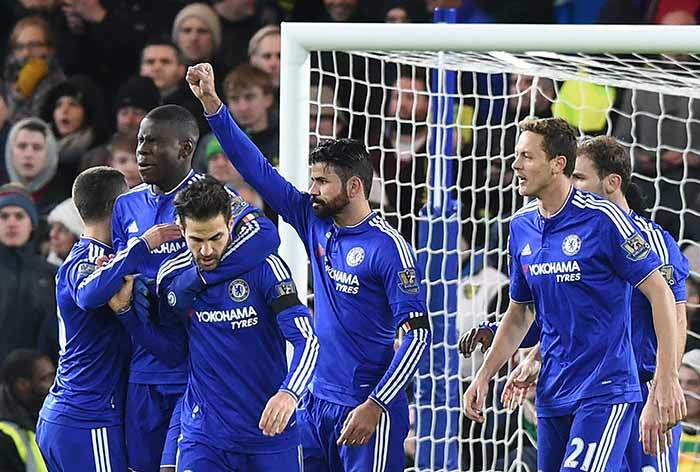 Diego Costa was the star for Chelsea as they notched up an important victory over Norwich. The 1-0 win was Chelsea's fourth win in their last 15 games but there is still a long way to go as they aim for recovery.